We're seeing retail stores going out of business and getting fewer sales because of online stores like Amazon. We might not be too far from a time where customers no longer shop on these online retail stores. But we are more than likely going to see a transition to purchases from chatbots having real conversations and giving recommendations to customers on Messenger platforms. For example, let's say you are shopping for some new shoes. What is the current buying experience like to buy shoes? Well if you go to a website you like that you maybe heard about from a friend or found it on Facebook through an ad. You're going to get there and find that the shoe section has a ton of options such as shoe color, size, style and so much more. You might compare the shoes to a bunch of others and then you add a couple pairs to your cart so you can come back later to make a decision. Maybe you will come back, maybe you won’t, but research says that you probably won’t. So we have to change that as marketers and we normally do that by. Launching a retargeting campaign to remind you that you left those shoes in your cart. So we can get those you to purchase when your scrolling through your social media feed. But what if it could get even more personal than that by reminding you through a personalized message. As if that personalized message felt as if it was written by a real person. What if this message came through the same channel that you use to catch up with your friends and family. Passing the crazy flood of e-mails and meetings, telemarkets and so much other noise. Do you think you would have a more likely chance of responding if that personalized message was directly next to who you talk to most? Now once you made the purchase you receive a message 3 days later. With an immediate response back saying. With messages like these, you are about to increase customer loyalty, build stronger connections, raise sales, and drive traffic through human-like messages. The best part about this is you never actually have to type the message. The chatbot messages and gives a response just like a normal person would. The chatbot also continue to learn! It gets so much better than that too. For example, you could send tracking updates, process returns, and updates about the latest promotions, all customized to personally. For one this will not come off as spammy or like an ad. Because of that people are going to be more likely to follow an action. If done properly, Facebook Chatbots provide enormous potential and with 1.26 billion monthly active users it's a little hard to ignore. So driving sales and increasing customer relationships are just one of the perks of having your own brand's personal customer service person. But if you aren’t careful, using a chatbot may backfire. 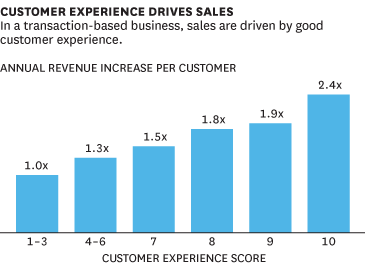 You could annoy or confuse a customer, provide bad information or make it difficult to complete a purchase. A frustrated customer not only won’t buy, but they’re likely to suggest that others stay away from your brand as well. But it’s definitely worth figuring out how to leverage these chat apps. 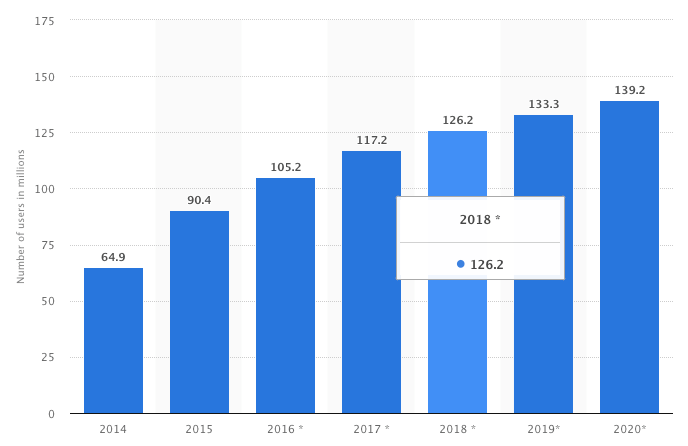 Although social media will likely beat out search soon enough, it looks like messenger apps might just beat both to the punch. Facebook Messenger has 1.2 billion monthly users on its own. People around the world use it to keep in touch with friends and family. Even the people who think they avoid social media still use Facebook Messenger. Let’s look at a few ways that e-commerce businesses are using chatbots to grow their business as well as some important tips for building the most effective chatbots you can. The best thing about chatbots is that they give you an automated, cost-effective way to communicate with your customers in a way that is more direct and personal than you would ever imagine. In fact, you probably have interacted with one before but did not realize it was just a bot. It’s something you can easily add to your current Facebook marketing strategy. So here are some ways you can leverage Facebook Messenger Chatbots to your advantage. Both social media and messenger apps are becoming increasingly important for e-commerce customer service. One study found that you’ll lose as many as 15% of your customers if you ignore social media requests and that revenue per customer can grow up to 40% for businesses that do respond. In fact, 44% of customers believe live chat is the most important feature a site can offer during a purchase. With a chatbot, you can use it for FAQs and provide simple answers. You can also use it to collect some basic information like e-mail, order number and description of the problem before passing it along to your support team. You can’t fully expect your chatbot to handle very complicated or unique requests, so it’s essential that whenever you use the bot you should have human support on standby to help when needed. 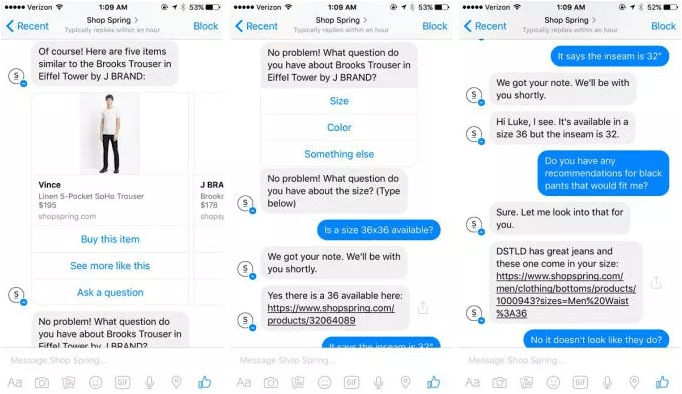 You can also offer your customers an opportunity to use Facebook Messenger to handle order and shipping confirmations. Send out tracking numbers, order updates and solicit feedback all from a single message series. One of the best ways to increase sales is by making it easy to reorder via Messenger. If the bot has a customer’s order history, you can offer options to browse and reorder straight from their phone or browser. 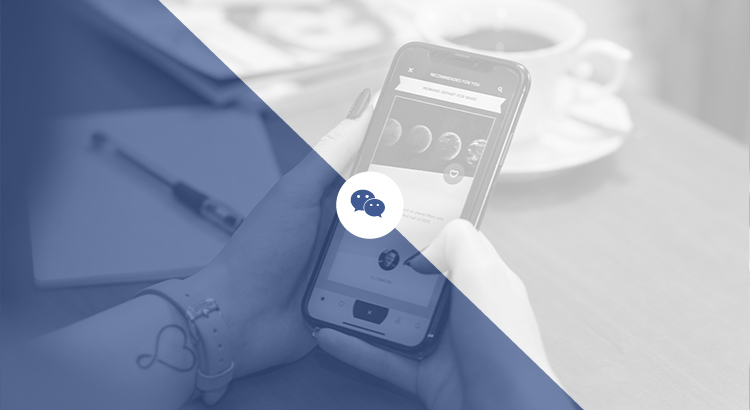 While improving the buying experience will certainly increase sales, in the long run, you can also promote new products other offers that pair with their current product through Facebook Messenger. You already know their buying habits and their demographical information. You now have a line of communication. So use the platform to remind customers of products they might want to check out or new promotions that are coming up which might interest them. You can also try to facilitate your sales directly through chat. Do not be too pushy. Unless they opt-in for getting a ton of messages. You shouldn’t be blasting them with the latest promotions every day – just the promos and offers that are catered specifically to their interests and purchase history. These messages can be very invasive to a customer as they’re going directly to their personal phones and computers in a way that mimics the conversational experience. Especially since they are probably chatting with a friend or girl they met last Saturday. However, keep in mind that these bots are still somewhat new and are still being improved. If you sell products like apparel with multiple options it might be easier to direct your customers to browse your site in order for them to get a better experience. Although chatbots can save your support team it's still always a smart decision to have people on standby if needed. Overall chatbots can definitely help in increasing sales, engagement, loyalty and brand awareness. What would you want your Facebook Messenger Chatbot to do?